Click here to visit the Neutrogena site and click the button in the middle. Then allow their app and fill out the form. You don’t actually have to share it on fb, you can click skip. 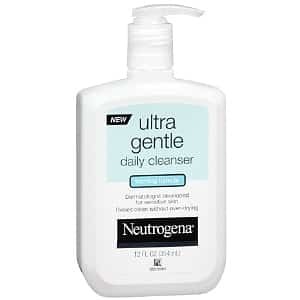 Finally just complete checkout on the Neutrogena site to request your free sample. I can’t get this to work for me. how do I get this sample.